The team’s former director aided the team for almost two years. One of the biggest names in Dota 2 appears to be making major changes heading into 2017. Team Secret, which was founded in late 2014 by its captain Clement “Puppey” Ivanov and current manager Matthew Bailey, announced earlier today that it would be parting ways with director Kemal Sadikoglu. Puppey and Bailey have appointed John Yao to be the team’s new CEO. Yao is the brother of Team Secret’s current mobile gaming representative George “Jorge” Yao. Sadikoglu, who is the son of Turkish billionaire Kahraman Sadikoglu, first joined his role with Team Secret on April 17, 2015, and outfitted the team with state of the art training facilities in his native Turkey. On Oct. 9 last year, however, it was alleged by former Team Secret players Jacky “EternaLEnVy” Mao and Rasmus “MiSeRy” Filipsen that Sadikoglu had been neglecting to compensate the players, sometimes for several months. EternaLEnVy also alleged that Sadikoglu and Ivanov was, unbeknownst to the rest of the team, taking 10 percent of any of the players winnings without consulting them. 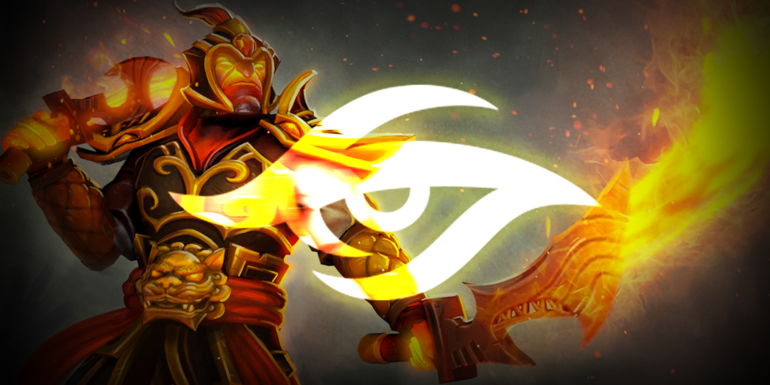 Team Secret became one of the first esports organizations to be player-owned and founded. The team became one of the biggest names in competitive Dota 2, and constantly featured star-studded rosters. Despite changing players rather frequently, Team Secret has remained an institution in Dota 2, and has won six LAN finals and reached multiple top four finishes since its inception in late 2014.